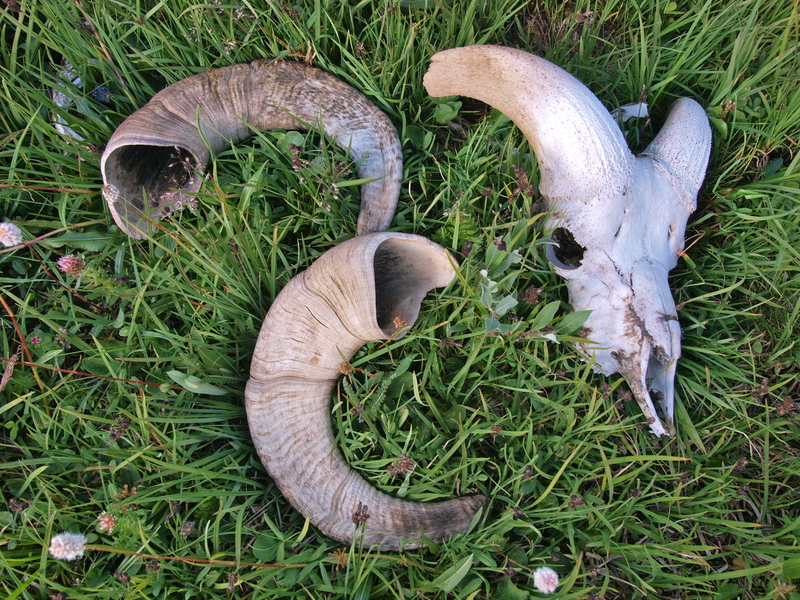 Of all the treasures I find on my hikes, my favorites are skulls and skeletons. 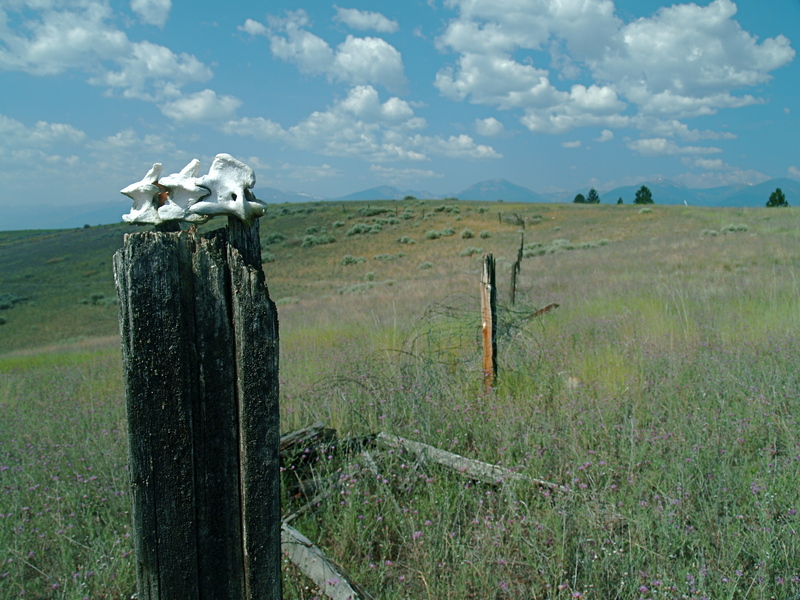 I love the way bare bones stand out stark against any landscape. After years of seeking, I can spot them in tall grass, in woods, in brush. 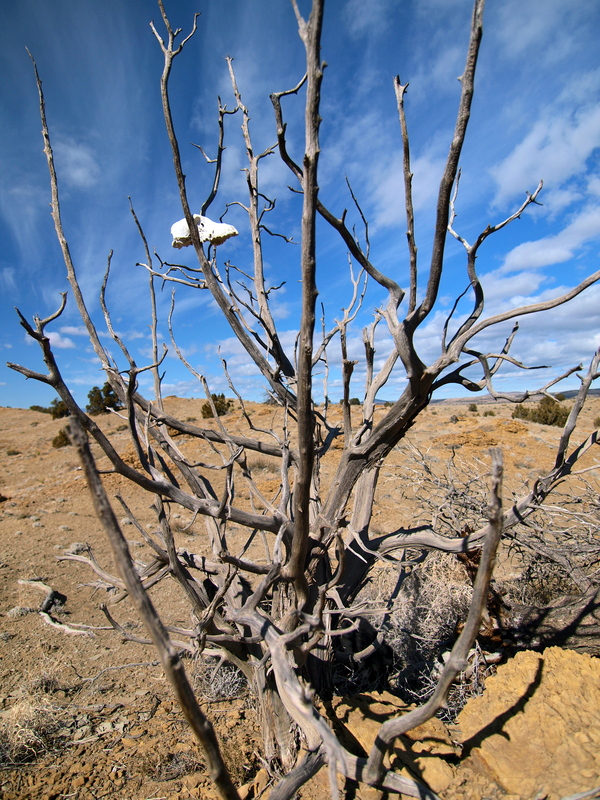 I love lifting them off the ground, shaking out the debris from the cracks and crevasses and studying their contours. Bare bones have such gravity; they demand respect and I handle them carefully, looking and listening, while they tell me their stories. I can tell prey from predator, ungulate from bovine, canine from feline. 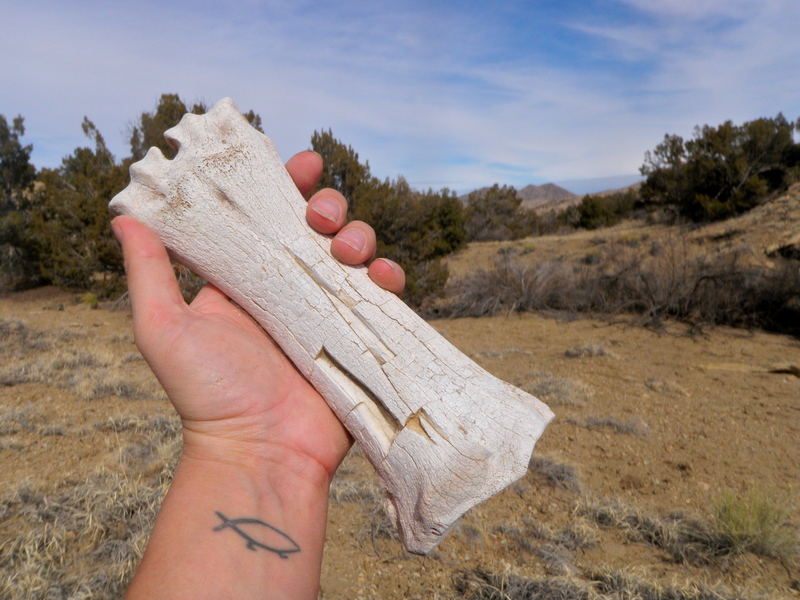 As far as I know I’ve never found a human bone. 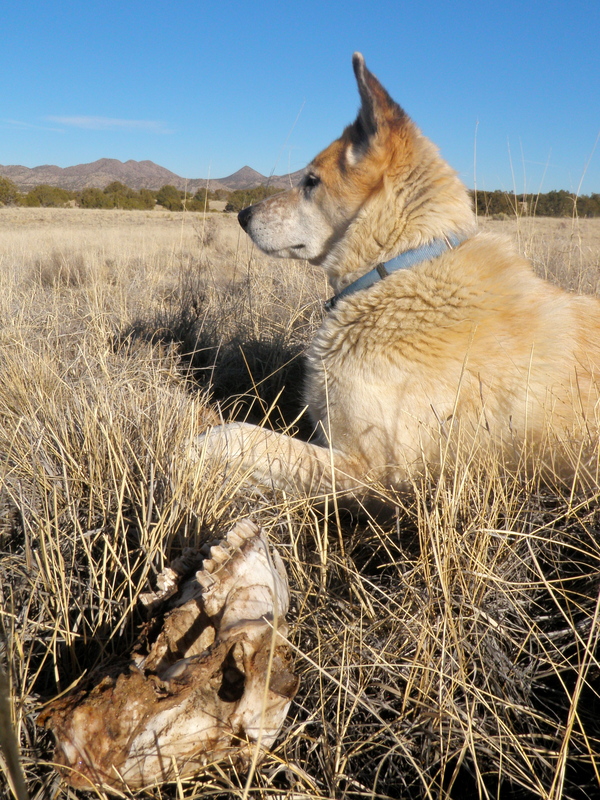 Bare bones are the ultimate offerings, left behind by those who have come before me. 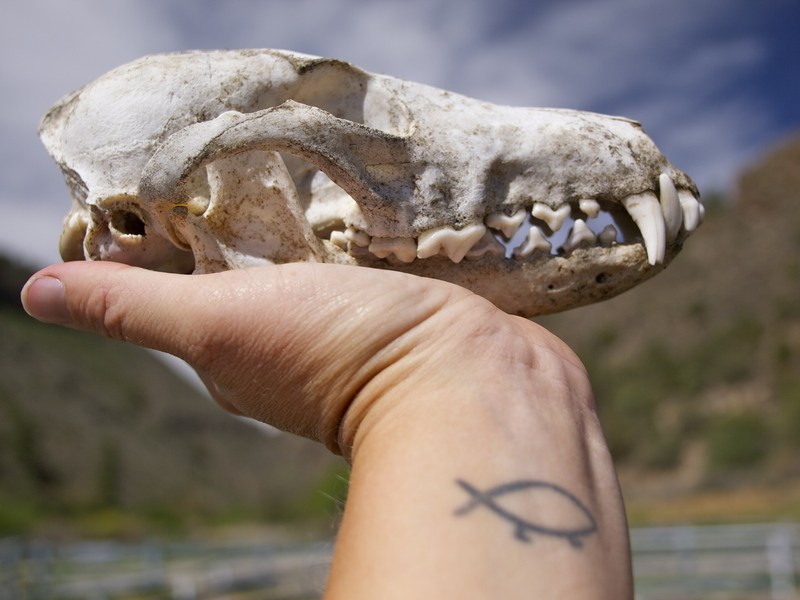 I find them most often off trail, where I’m likely to be the first person to have passed since the animal laid down to die, or was killed and eaten. I have no right to claim such sacred objects as my own. They belong to the land, to any enterprising animal who might come along and carry them away. 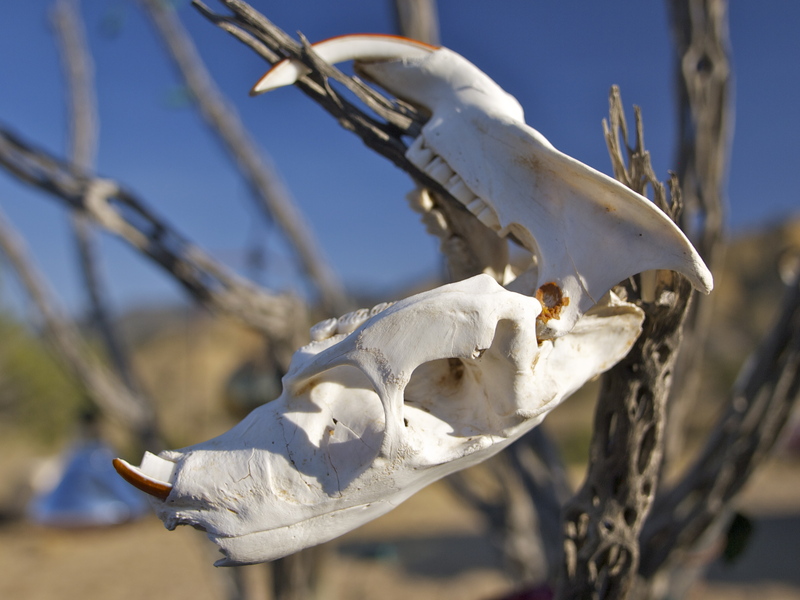 After admiring the bones, recreating the animal’s life and death, and photographing them thoroughly, I leave the offerings in a safe spot where I can revisit them, someday, if I’m lucky enough to pass that way again. 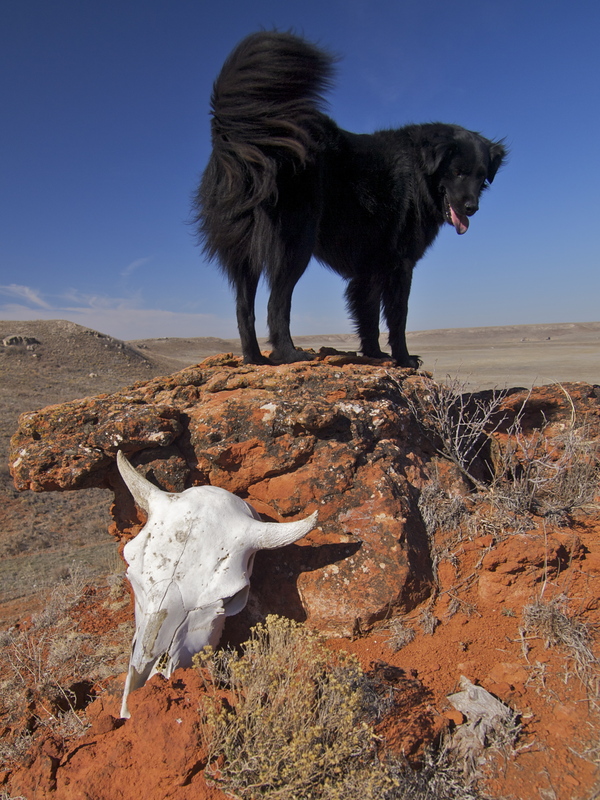 Kansas Cow Skull & D.O.G. 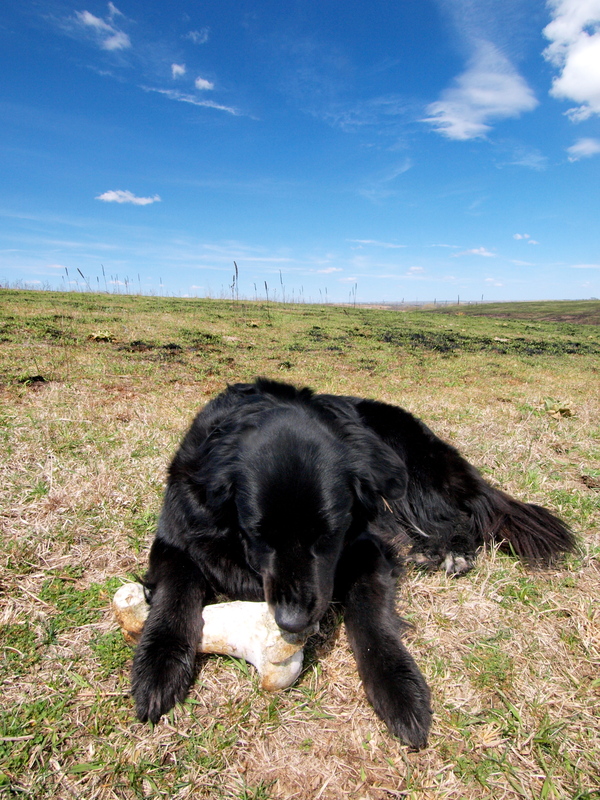 This entry was posted in Appalachian Trail, Bowie & D.O.G., Hiking!, New Mexico, Photography, Road tripping!, Uncategorized, Vagabonding 101. Bookmark the permalink. This reminds me so much of a biography on Georgia O’Keeffe who LOVED to collect, study, and paint bleached white bones from the deserts in New Mexico. Excellent post. Wow the pictures are great! Your dogs are beautiful! That’s it I give up-I can’t compete with your Blog for my kids attention, what with spiders and snakes, dinosaur footprints and bones. The Snake was my fav. At first sight I thought it was a millipede/or centipede bc of the ribs. You see skins all the time, but not too often whole skeletons! Thanks for these pic, and your respect of your subjects. Who finds this stuff!!!!! You are unbelievable! I love your posts and wish I could ride along with you! Your pictures are amazing! Thank you for sharing them with us! I’ve said it before, but I’ll say it again. I love seeing that there is a new post on your blog. Each time I visit I’m reminded of many things. Simplicity. Attention. Focus. Passion. Thanks for your beautiful words and equally beautiful images. 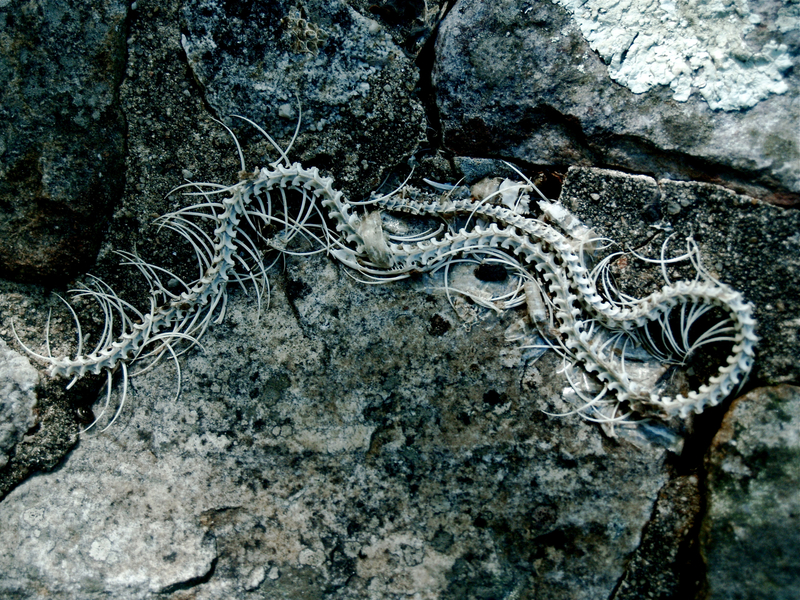 I have never seen an intact snake skeleton like this. May I ask a technical question? How do you archive your images? What tool do you use? Lightroom? I am especially intrigued because I know you are mobile and work on a laptop. I am currently working across three laptops and need to organize my work; thought you might have some good tips. Thanks so much for all the beauty. 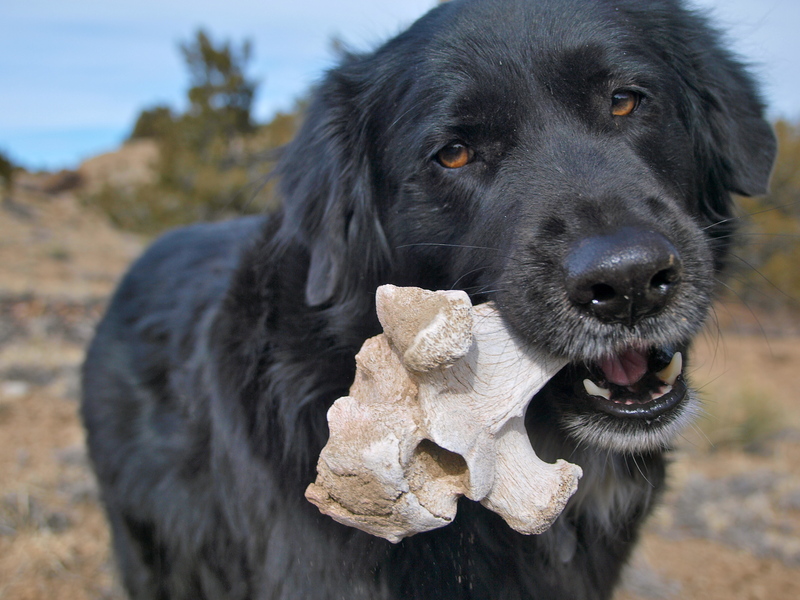 I love that you put your bone pics together in a collection. You have a great eye. While looking through your post I couldn’t help but think about all the bones I have passed by without taking a picture. Inspirational post, thanks! Isn’t a bovine also an ungulate: a hoofed animal? That snake skeleton is way cool. Never seen one so complete like that one.